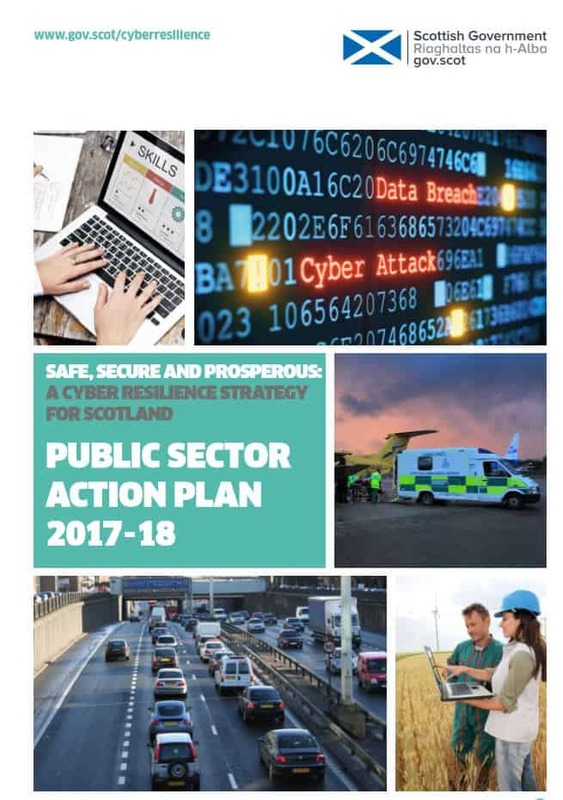 On the 7th of November 2018 The Scottish Government has made £500,000 available under the National Cyber Security Programme for a voucher scheme to support small and medium-sized private and third sector organisations in Scotland. This voucher scheme aims to support companies to improve their knowledge, understanding and strategy towards handling cyber security and protecting valuable information for the company. 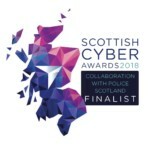 An award of up to £1,000 is available to businesses in Scotland to help them to achieve the National Cyber Security Centre (NCSC) endorsed Cyber Essentials or Cyber Essentials Plus certificate. 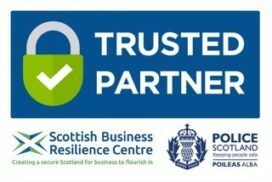 • Scottish small and medium-sized private and third sector organisations that want to improve their level of cyber resilience. 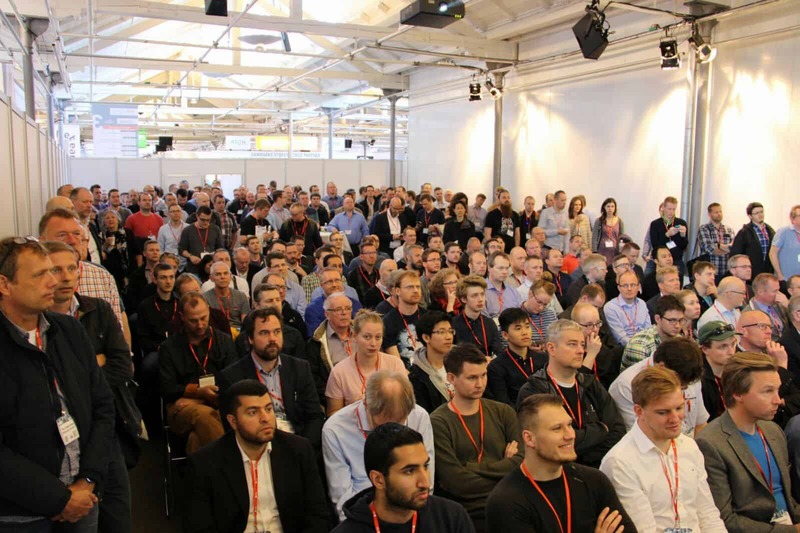 ID Cyber Solutions are able to assists you with expert advice and guidance to help develop a cyber resilience strategy and action plan for your company as well as being a certification body for Cyber Essentials. Phishing is not just a sport.